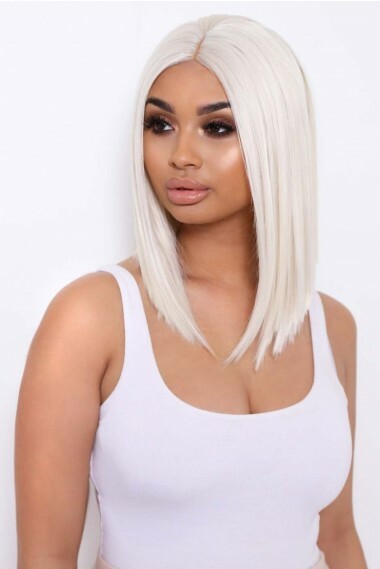 Wanting to switch up your style in seconds? 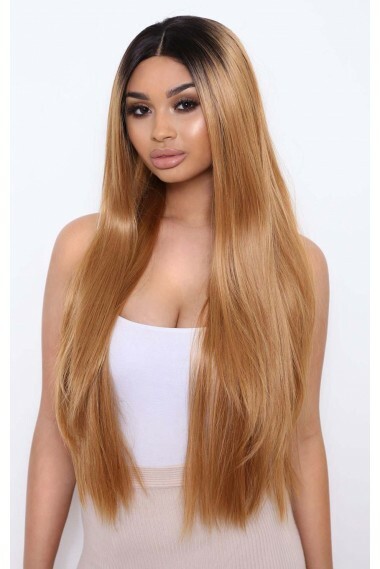 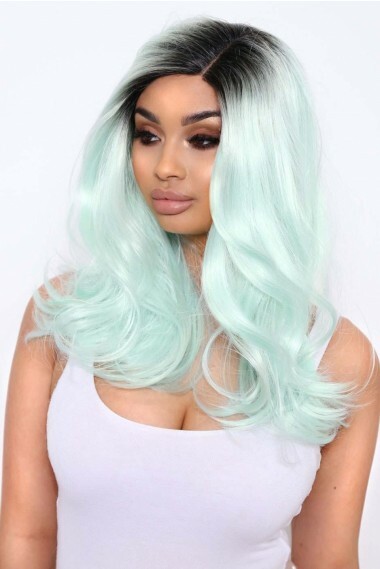 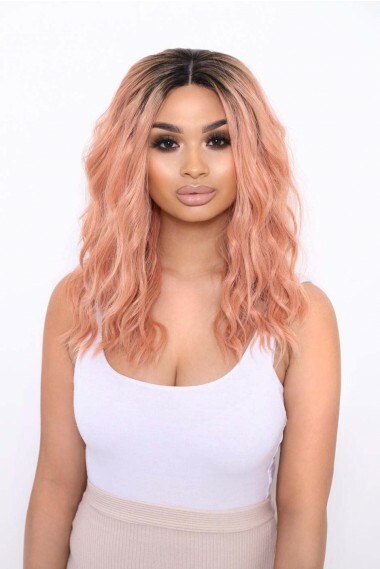 Our LullaBellz lace front wigs have you covered! 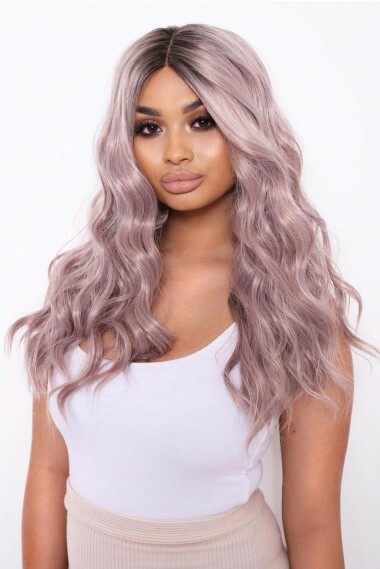 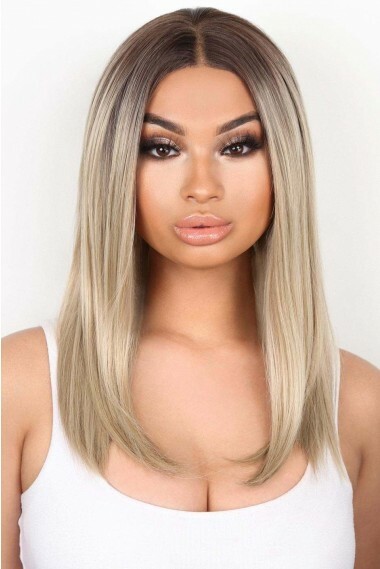 From sleek 'n' straight to textured curls, long lengths to lobs, platinum blonde to jet black.. whatever style and shade you're looking for, you're bound to find it here!